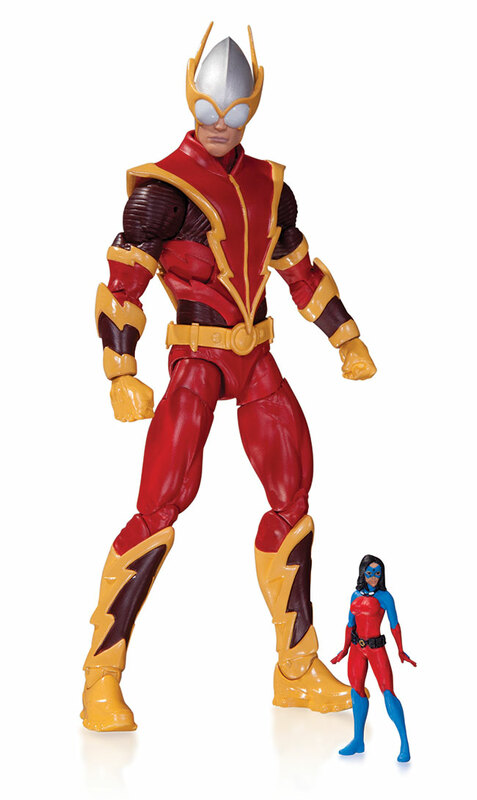 September 2013 - DC Collectibles - DC COMICS SUPERVILLAINS: JOHNNY QUICK WITH ATOMICA AND OWLMAN ACTION FIGURE! FROM THE PAGES OF FOREVER EVIL! 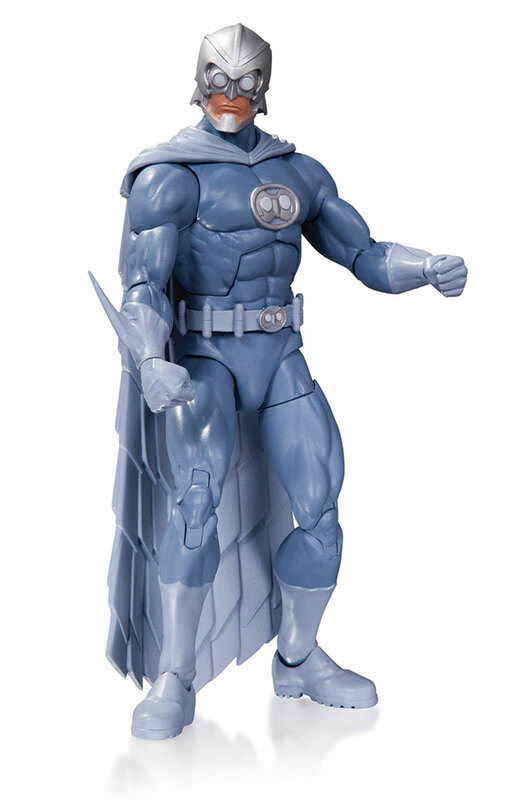 From their Earth to ours, the villainous members of the Crime Syndicate - Johnny Quick, Atomica, Owlman and more - invade your home with all-new action figures based on designs by superstar artist David Finch!